Welcome to your new online house! Anyone who has ever bought or sold a house can tell you there are numerous intricate steps involved – and even more working components to the house itself. 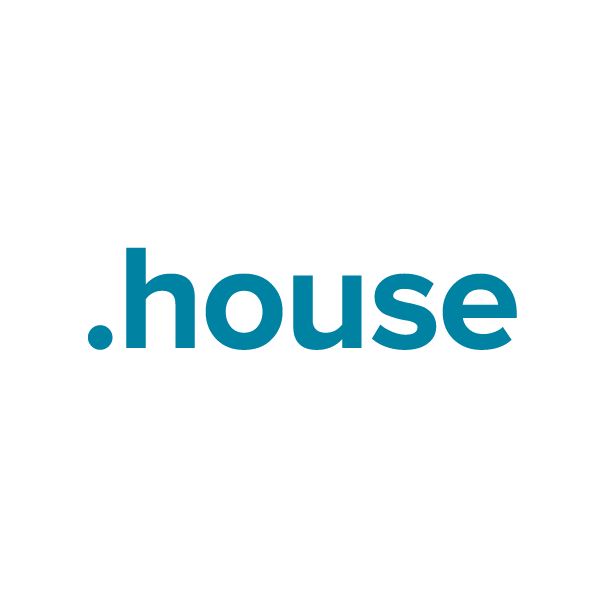 With the .house domain, home owners can find all the resources they need in one convenient online hub. The .house extension is perfect for builders, realtors, contractors, inspectors, property assessors, decorators and anyone who writes about finding the right house or turning it into a home. Register your own .house domain name through Namecheap, and we'll include dynamic DNS support, URL and email forwarding, WhoisGuard privacy protection and more, absolutely free. Our service team is the best in the industry, and they're ready to answer your questions now. Put your house online today!